"Just who is this Mr. Ross character anyway?" Great question. I'm glad you asked. I have been married to Mrs. Ross since 2007. People are still trying to figure out how I tricked her into that! 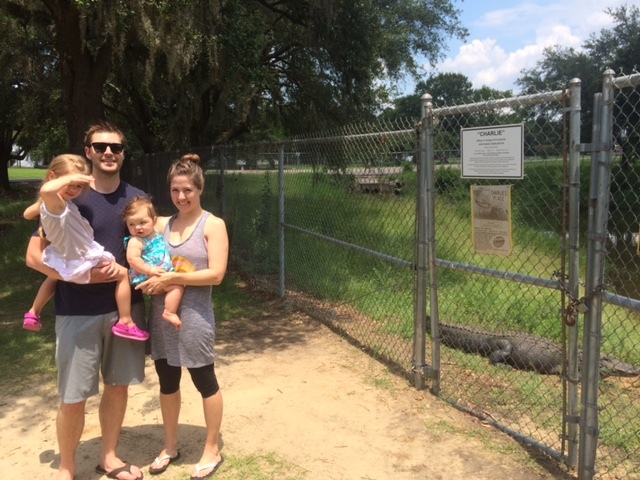 We have two daughters that as smart as they are beautiful, so they must take after their mom! We also have a mostly-well-behaved dog named Maizey. I graduated from Central High School in 2001. 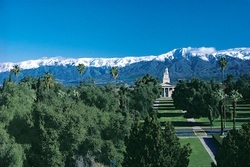 Then I moved to Southern California to attend the University of Redlands. I graduated from the good ol' U of R in 2005 with my Bachelor of Arts in Environmental Studies. After about seven years of working in agriculture, I returned to school where I earned my Master of Arts in Teaching at Willamette University. Go Panthers, Bulldogs and Bearcats! By the way, I also consider myself a life-long student, even when I'm not technically enrolled in school. I love being outdoors. Specifically, I enjoy camping, fishing, and bowhunting. 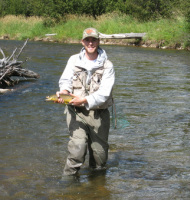 In fact, my dad and I have a tradition of going flyfishing for trout in Montana (almost) every year. It's always a great time. I once worked at a hunting and fishing lodge in the Alaskan wilderness. I've been to 13 different countries. I've tried riding two bulls, but only lasted four seconds...total. I lived in Salzburg, Austria for four months.